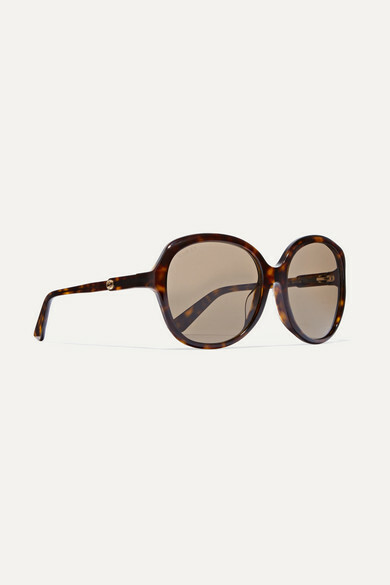 Gucci's oversized round-frame sunglasses are perfect for shielding you from the sun or masking the results of particularly late nights. 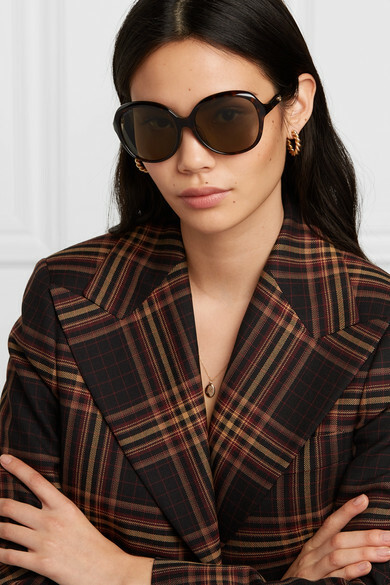 Crafted in the label's native Italy from tortoiseshell acetate and fitted with gray lenses, they're decorated with the house's 'GG' emblem on the arms. 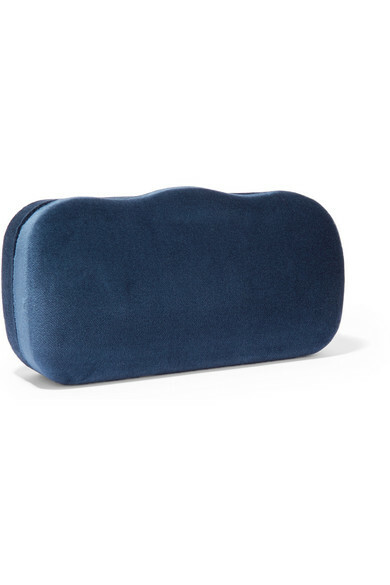 Stow them in the hard case to keep them scratch-free between wears. Shown here with: Gucci Blazer, Laura Lombardi Earrings.